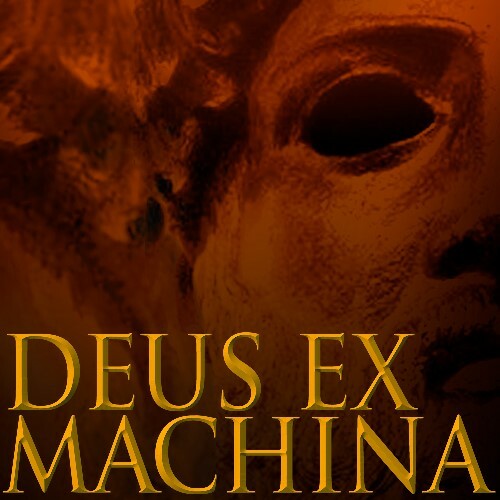 The phrase ‘deus ex machina’ seems to suggest an ambiguous paradox implicating the divine and the mechanical. Often translated as ‘the god from the machine’, the term refers to a theatrical device employed by dramatists in ancient Greece to resolve plot complications. The resolution was usually achieved with the sudden or unexpected arrival of a god delivered by some sort of machinery, such as a crane. The expression has continued to be used when supernatural forces intervene in disputes, or between warring factions, to restore harmony. The opposing factions in this work are musical ideas drawn from different cultures, African and Western European. Both musical fragments are associated with the phenomenon of thunder: one a West African ritual dance, and the other a depiction of a thunderstorm in an 18th-century opera. The intervention to restore tranquility and harmony, though, offers an uneasy resolution and the work ends, harmonically at least, with a suggestion of a musical question mark. Composed for 12-piece ensemble in 1996, it was scored for orchestra in 2017.